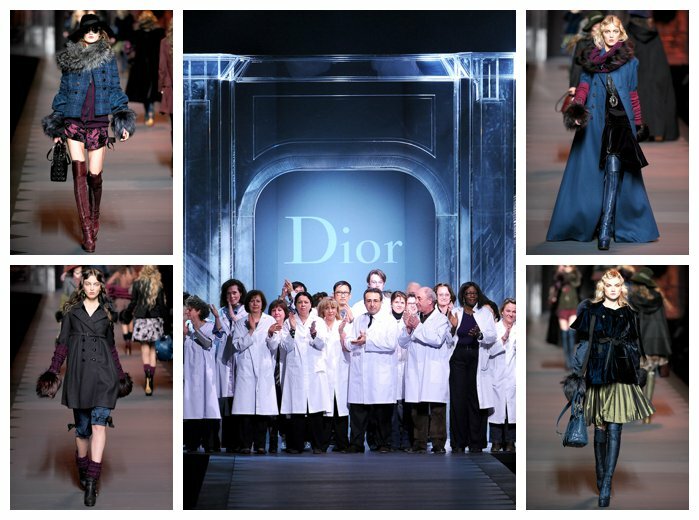 The values that Monsieur Dior taught us are unchanged today. Those values are carried on by the wonderful and diverse group of people within the House of Dior who devote all their talent and energy to achieving the ultimate in artisanship and femininity, respecting traditional skills and incorporating modern techniques. The heart of the House of Dior, which beats unseen, is made up of its teams and studios, of its seamstresses and craftsmen, who work hard day after day, never counting the hours, and carrying on the values and vision of Monsieur Dior."